The UPS of the series VST is a SAI Interactive, which provides comprehensive protection against surges and peaks of current in a compact size. It is equipped with a voltage stabilizer, which supplies an output voltage stable and clean to the connected devices. In addition, your microprocessor guarantees high reliability. 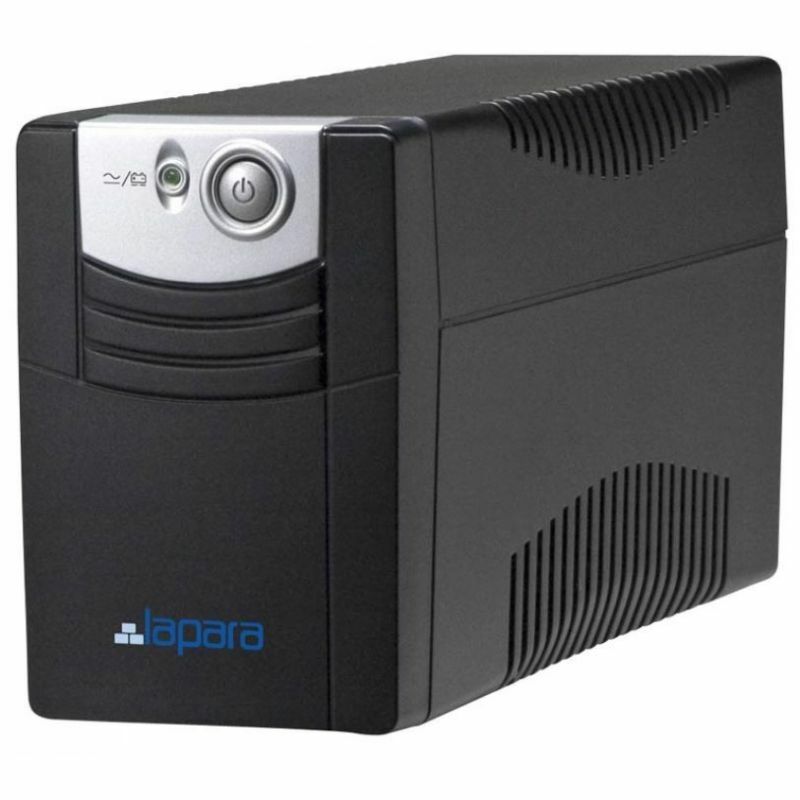 Due to its small size, the SAIs of 650VA and 850VA is ideal for any home or for small office applications. The Upss 1000VA to 2000VA provide a greater time autonomy to the networks of working professionals.